In February the Snowy Mountains will come alive with more off road action. 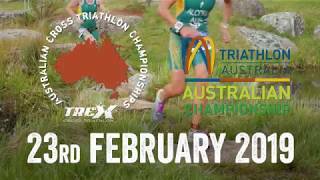 Located in the heart of Australia’s High Country and starting at an altitude of 1100 metres with Australia’s highest peak, Mt Kosciusko as the backdrop, the course is set to delight and challenge athletes of all levels. Snowies Ultra Trail Run: This ultimate trail running festival takes in some of the most spectacular running trails in Australia including the 50 kilometre Ultra which includes a 530 metre ascent and descent along the spectacular Thredbo Valley. The 50 kilometre Ultra is also accompanied by the Half Marathon, 12 kilometre and five kilometre trail runs as well as a free Kids Mud Rats run.